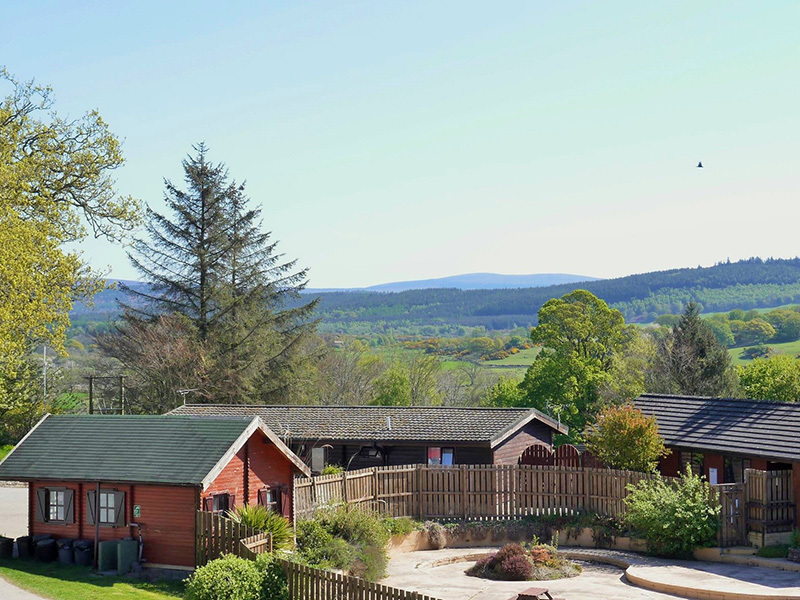 Glamping | Barlochan Holiday Park . 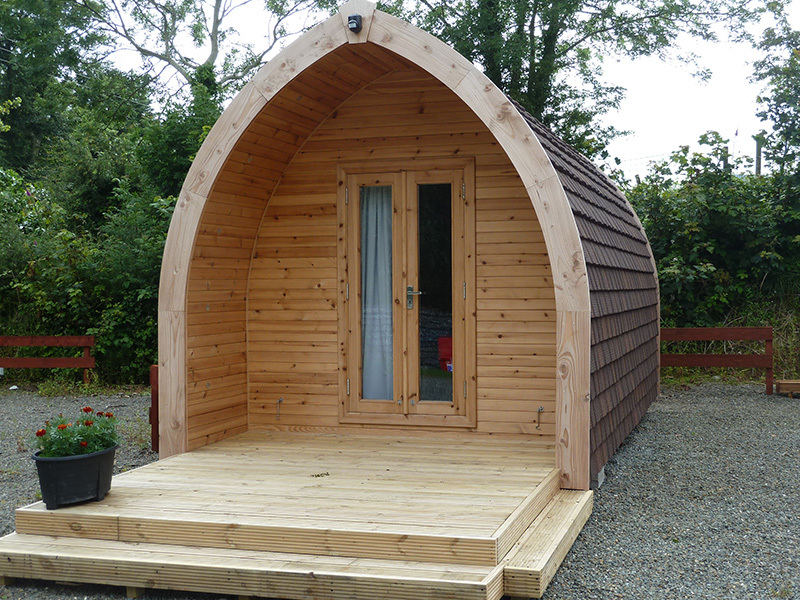 In 2015 we introduced glamping pods to let on the park, sleeping up to 4 people. Pods provide the comfort and freedom of camping without the hassle of bringing a tent. 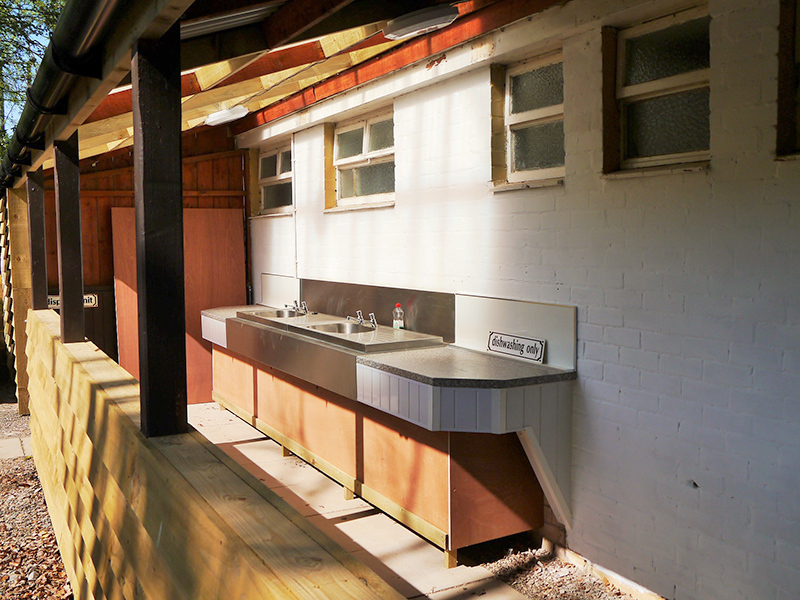 Each pod has heating, lighting, fridge, microwave, kettle and foam mattresses to sleep on. Outside there is timber decking with outdoor furniture and alongside parking space for your vehicle. All you need to bring are your camping essentials, food, bedlinen, towels and tea towels. We ask our glamping visitors to stay a minimum of two nights. No pets and smoking are allowed. 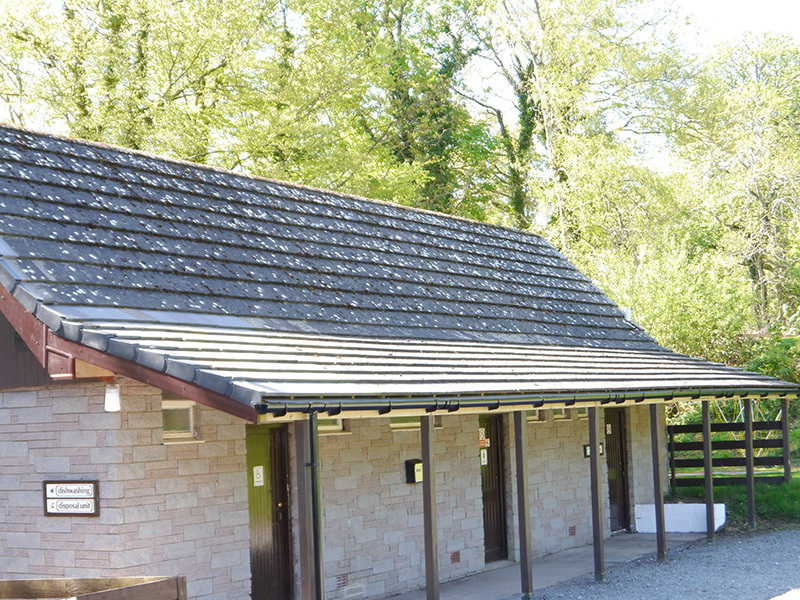 The shop, toilet block and laundry facility is a short walk away. Wi-Fi is also available on the park. Register on your device online, your first hour is free and you pay from the second hour onwards. Please ask at reception for more information.